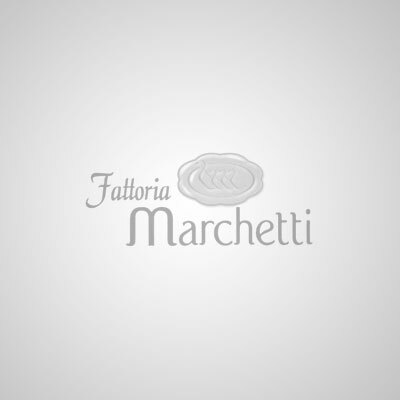 Fattoria Marchetti Special offer for a farm stay in September! HOME / News and Events / Special offer for a farm stay in September! Special offer for a farm stay in September! Only 28 euros each, 280 euros for 2 persons for 5 days, breakfast included. 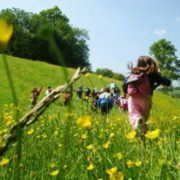 September is the perfect time for a farm stay in Marche coutryside where you can discover natural landskapes, but also a style of life thought following the rhythm of the nature and where you can find customs and places which respect it. Our farm is the perfect place to spend special moments with your family, children or boyfriend relaxing yourselves or walking around the countryside listening to the silence stopped only by the noisy of our animals. Visit the farm to discover the activities which animate it and even the harvest time of grapes. But also…you can taste the dishes of our natural cusine realized with care and refinement using our organic and natural products. Futhermore, we are just close to the Adriatic Coast where you can appreciate the calm of our beaches in September. If you stay 4 nights you have a special dinner with our organic products for free! !